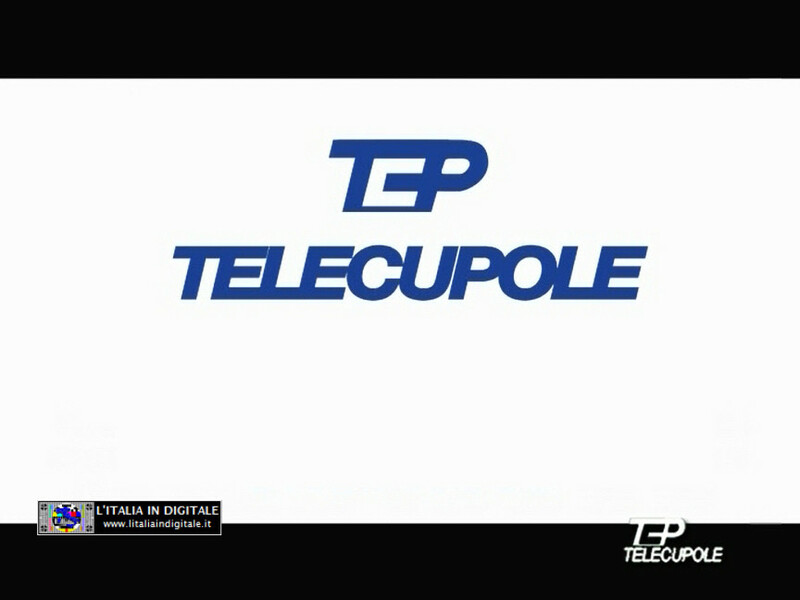 MUX TELECUPOLE (PIEMONTE): MODIFICATA L'INFOGRAFICA DI RADIO GRP. MUX TELECUPOLE (PIEMONTE): INSERITA RADIO GRP IN VERSIONE TELEVISIVA. 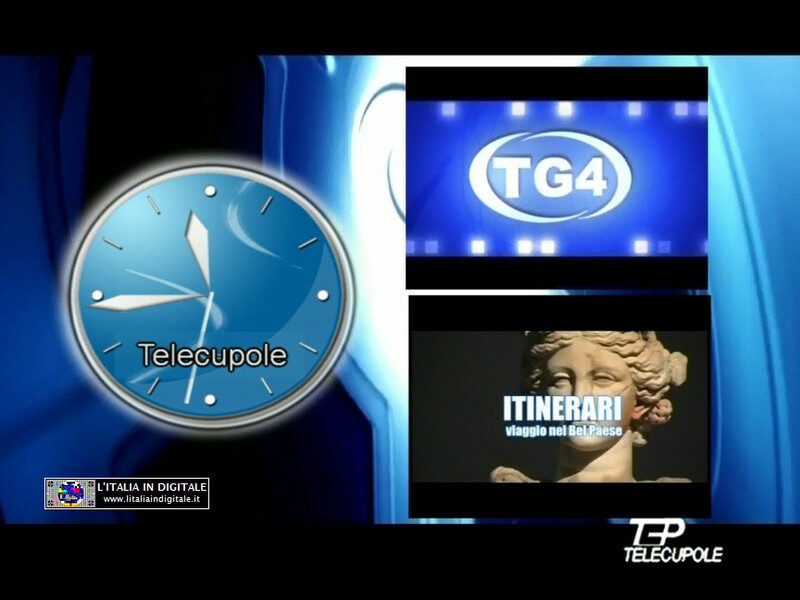 MUX TELECUPOLE (PIEMONTE): AGGIORNATA LA GRIGLIA DEI CANALI E LO Z@PPING TV.